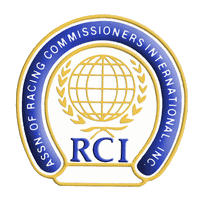 The Ontario Horsemen’s Benevolent and Protective Association is pleased to announce the launch of an exciting new initiative developed to promote the growth of horse racing in this province. continued growth of social media platforms, such as Facebook and Twitter, and the popularity of watching programming online and on-demand, the decision to offer the series digitally was made strategically to reach a millennial demographic. 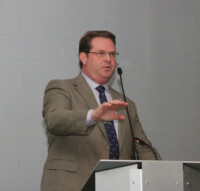 The show, which will have 10 episodes through the summer and fall, will be an energetic, fast-moving look at how to get into affordable racehorse ownership, handicapping a horse race and picking a winner – plus features on the people and horses in the sport and detailed previews of all the big races. The HBPA of Ontario has contracted television and radio host Jason Portuondo and racing writer Jennifer Morrison, each from the television iteration of Talkin’ Horses, to produce the 2017 online series. It will be directed by the award-winning Alex Narvaez of Narvaez Productions, producer and editor of The Strombo Sessions with George Stroumboulopoulos and creator of short films, television series and promotional movies for the Toronto International Film Festival. 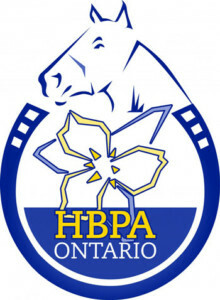 For updates stay tuned on Twitter and the HBPA of Ontario (www.hbpa.on.ca) or Talkin Horses (www.talkinhorses.com) websites.